Here are some of the world’s most notable Spanish people from different fields of work that every Spaniard must feel proud of. From authors and artists to explorers and scientists, there have been many brilliant and immensely talented Spaniards who have made an indelible mark on history and have had a noteworthy influence on the world with their outstanding body of work. 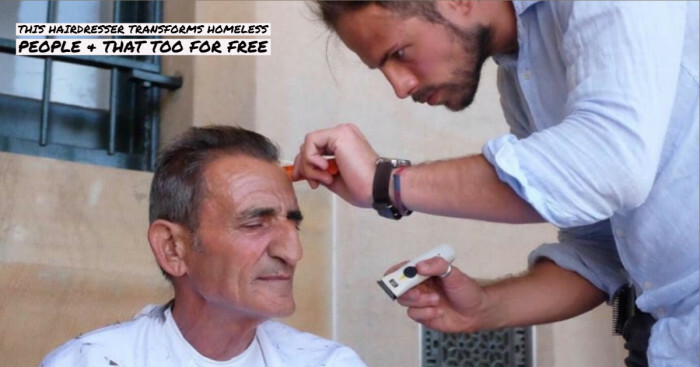 While Enrique Iglesias and Antonio Banderas are Spanish celebrities from entertainment industry, here are some famous Spanish people of other fields who are widely known for their contribution to Spain and the world beyond. 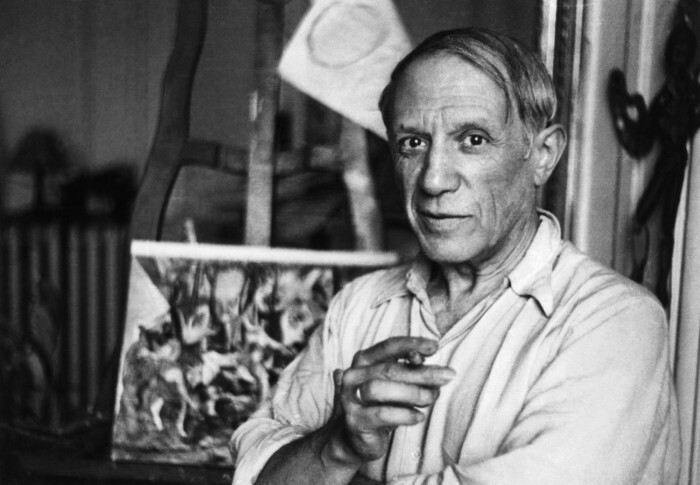 Extraordinarily prolific painter Pablo Picasso is a Spaniard who doesn’t really needs much of an introduction! His great fortune and universal fame for his revolutionary artistic accomplishments made him one of the best-known and one of the most influential figures in the 20th century art. He co-invented collage, co-founded the Cubist movement, and invented constructed sculpture. 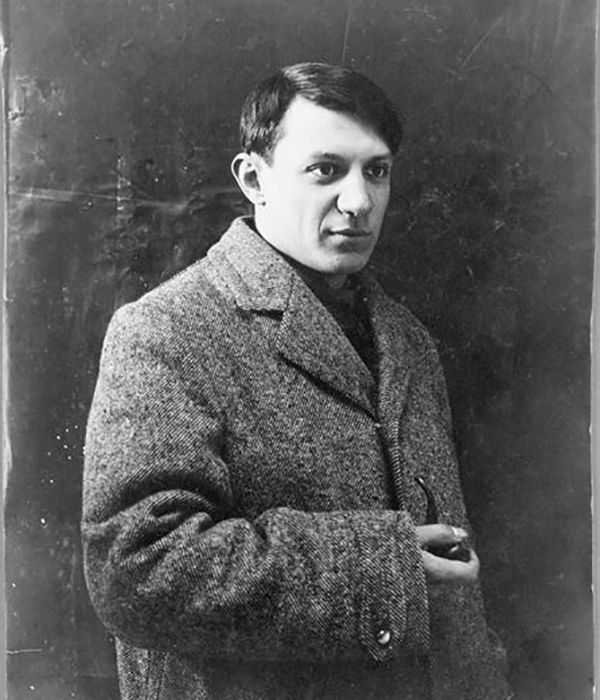 Apart from being an exceptional painter, Picasso was also a sculptor, stage designer, ceramicist, poet, printmaker and playwright. The periods into which his works are categorized are Rose Period, Blue Period, Analytic Cubism, African-influenced Period and Synthetic Cubism or Crystal Period. Guernica, Le Reve, La Vie and Family of Saltimbanques among many others are some of Picasso’s most notable works. 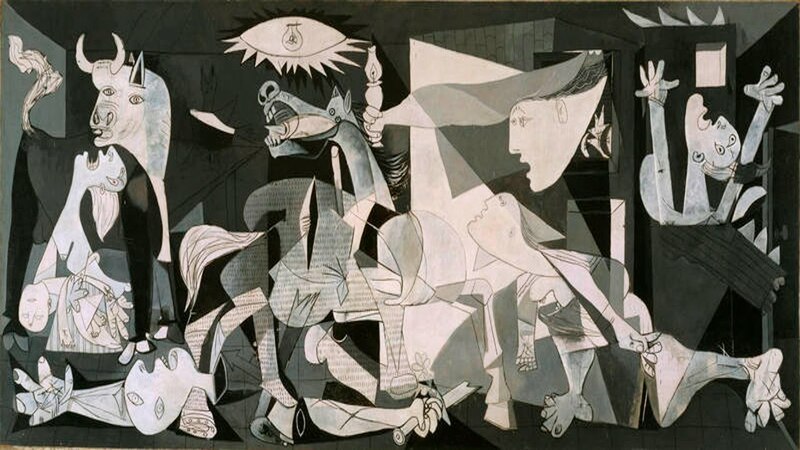 His painting ‘Guernica’ became a powerful and universal anti-war painting, portraying the suffering and destruction caused due to war. Juan de Bermúdez was the 16th century Spanish explorer who discovered Bermuda islands that was later named after him. In 1505, Bermudez discovered it while he was sailing back to Spain from a provisioning voyage Hispaniola in the ship La Garca (or Garza). Isabella I was the reigning Queen of Castile from 1474 until her death in 1504. During her glorious rule of around 30 years, she restructured the governmental system, relieved the kingdom from the huge debt left by her brother and reduced the crime rate to the lowest than it had been in the past. She and her husband Ferdinand II of Aragon’s reforms had a great influence within and beyond the two large kingdoms’ borders. They are best known for completing the Reconquista by waging a war against the Emirate of Granada. The conversion or exile of their Muslim and Jewish subjects were ordered and Christopher Columbus’ 1492 voyage was supported and financed which helped in opening of New World and established Spain as first global power. Isabella was entitled “The Catholic” by Pope Alexander VI and was recognized as a “Servant of God” in 1974. Miguel de Cervantes was a Spanish writer who is considered as world’s greatest writer in the Spanish language and one of the most celebrated novelists. Cervantes has had such great influence on the Spanish language that he is often called la lengua de Cervantes ("the language of Cervantes"). He has also been dubbed as the El príncipe de los ingenios ("The Prince of Wits"). The first modern novel ever written and a Western literature classic “Don Quixote” was penned by Cervantes. Regarded as the most influential work of literature from the Spanish Golden Age and the entire Spanish literary canon, it is cited as authors' choice for the "best literary work ever written” by the Bokklubben World Library collection. His other notable works include Novelas ejemplares (Exemplary Novels) in 1613, Ocho comedias y ocho entremeses and the second part of Don Quixote in 1615. 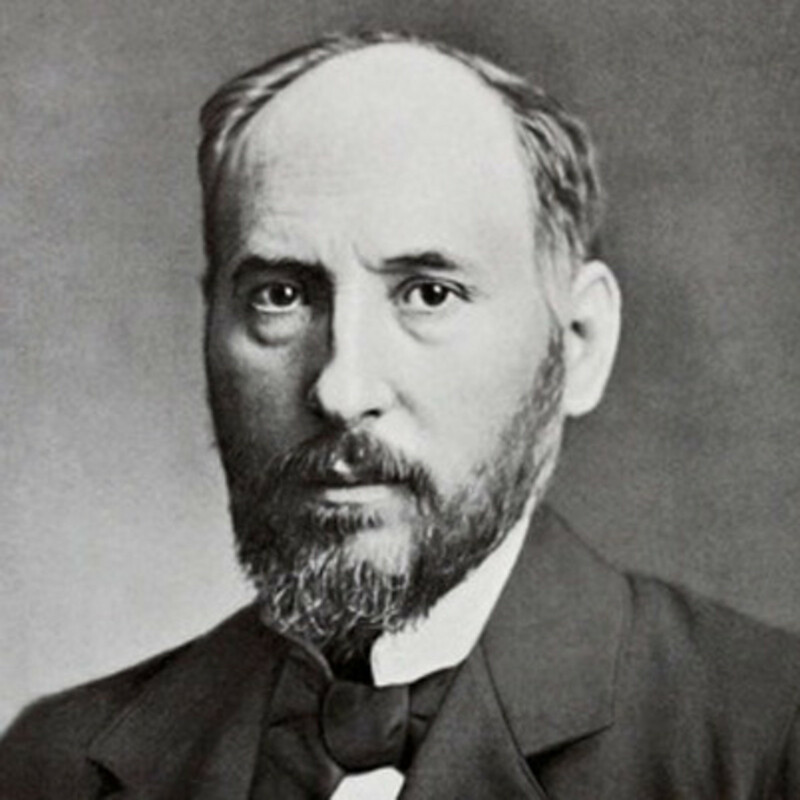 Santiago Ramón y Cajal was a Spanish pathologist and the pioneer of modern neuroscience. Specializing in the neuroanatomy, his original studies of the microscopic structure of the brain and huge contribution to the field of neuroscience even won him the Nobel prize in 1906. Many of his drawings that illustrate the arborizations of cells are used for educational and training purposes even today.